Following Amigos’ June Reading of Chekhov’s The Cherry Orchard, we move to Saracho’s adaptation of this classic, set in modern day Northern México where class pressure and social turmoil threaten traditions, families, land and lifestyle in contemporary México. 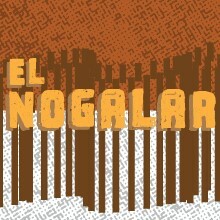 The Galván family, led by Matriarch Maité, have come back to their expansive pecan orchard, el nogalar, to reclaim their land after she has squandered away the family fortune. While away, the México they once knew has slowly been taken over by a drug war. Using the relationships between the Galván sisters and Maité with her daughters, the play focuses on whether the women will choose to adapt to the new world around them or be left behind, clinging to the past. Tanya Saracho has been named "Best New Playwright" by Chicago magazine. She is a new Ensemble Member at Victory Gardens Theater, a resident playwright emerita at Chicago Dramatists, a Goodman Theatre Fellow, founder and co-director of ALTA, and co-founder and former Artistic Director of Teatro Luna. Her plays include Enfrascada, The House On Mango Street (adaptation), Our Lady Of The Underpass, Kita Y Fernanda, Quita Mitos, Song for the Disappeared, and The Tenth Muse and have been seen at the Goodman Theatre, Mo'olelo Theater, Steppenwolf Theatre Company, Teatro Vista, Teatro Luna, the Fountain Theatre, Oregon Shakespeare Festival, and others. Saracho is a winner of the Ofner Prize, recipient of an NEA Distinguished New Play Development Project Grant, and a 3Arts Artists Award. Saracho is a member of SAG/AFTRA and the Writers' Guild of America. Currently, she writes for the Lifetime series Devious Maids. She is a native of Sinaloa, Mexico. 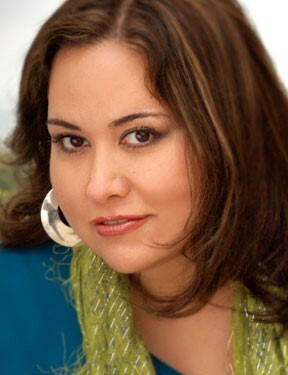 Sara Guerrero, named “person of interest” and "Best [Artistic] Director" by OC Weekly, is the founding ​artistic ​director of the award​-winning, Breath of Fire Latina Theater Ensemble -based in Santa Ana, and a professional versatile theatre artist, educator, advocate, and graduate of California Institute of Arts. She holds an extensive list of work and credits with many major institutes, organizations, universities, schools, and communities. 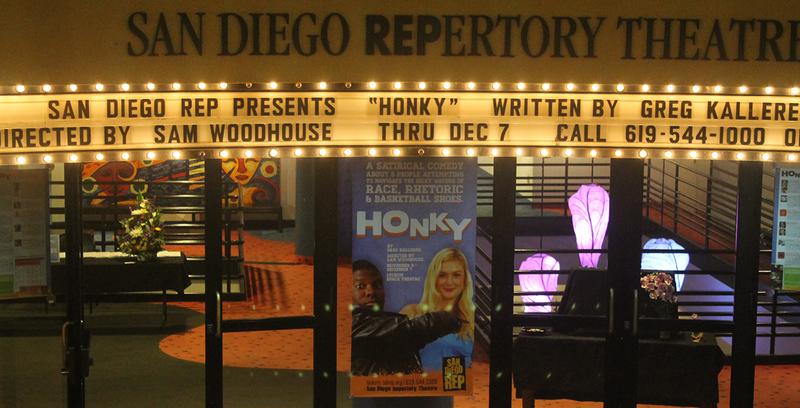 Currently she is a long-time faculty member of South Coast Repertory Youth Conservatory; guest director & mentor of UC Irvine's Brown Bag Theater Company; resident playwright of La Habra Children’s Museum, faculty member of Orange County School of the Arts, and resident artist (with Breath of Fire) of Cal State Fullerton’s Grand Central Arts Center. 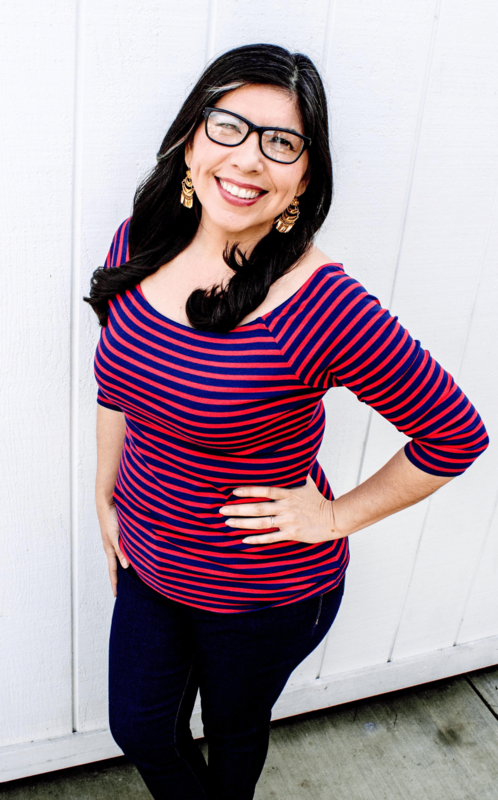 Sara was project director of South Coast Repertory's two-year bilingual Dialogos/Dialogue project and previously served for two years as coordinator of Arts Orange County's Dia del Nino festival. In this month's issue of the national magazine AMERICAN THEATRE, Sara was featured as one of the "People to Watch." She is also a proud Santanera.